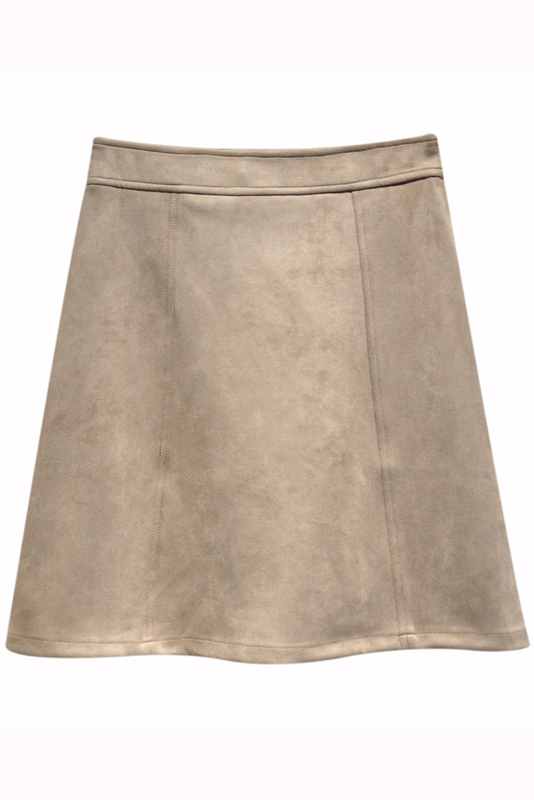 A classic aline skirt in tan. This super soft suedette skirt is great piece to add to your winter wardrobe. Being tan is will work with any colour and look great for day or for night. 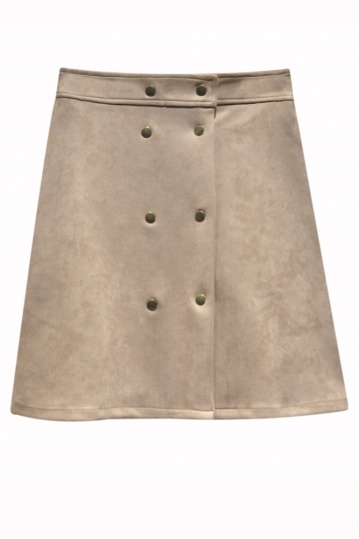 Team this tan skirt with a jumper or shirt for day, then a dressy top and heels for a night time look.